It’s a well-known fact to all of us that Microsoft is working on a new version of Office and Windows (like windows 10). Now they are working on Microsoft Office 2016. It may be arrive in the second half of 2015, but the company has until now kept all details secret in an attempt to prevent any leaks from happening. It turns out that sometimes it’s really hard to block leaks, and this is exactly what happened with the new Office 16, as the very first beta version is now available for direct free download from some less official websites. But Microsoft Office 2016 Pro Plus Beta ISO shared here is a leaked version. So it has no any Crack and Product Key. This beta ISO file of Microsoft Office 16, which is, just like its name, comes with several changes of the previous versions. Obviously, no one should download and install this beta for everyday usual use and to work with, and is for just professionals and experienced users who want to try it out and send back feedback in order to help Microsoft improve the final product before it hits the market. Microsoft Office 16 looks pretty much familiar with its previous versions, but has few new icons, “paste” button, which now seems to be flatter, all included apps, such as Word, Excel, and PowerPoint look just like the previous version. The biggest change you will see is the addition of a latest dark theme that should make this version of Office a bit more eye-friendly for night work. This theme doesn’t seem really polished and it still needs some improvements, but it’s pretty clear that Microsoft is planning to give users more UI options in the new Office. Just as it happened with the previous testing versions of Office, this new one comes with the typical smiley button in the menu bar, allowing you to quickly submit feedback if you like or dislike specific features. A similar approach has also been implemented in Internet Explorer 11 in Windows 10, again with the sole purpose of getting feedback from users. Ya that is also given inside the archive..
Wow! Nice article for Microsoft office download.Thanks and carry on. Just tried to download Office 2016 64bit, but the link no longer provides access. Really great article for microsoft office download .Thank you. I found these tips very useful. Please crack System Mechanic Pro 14 or 14.5. Thanks for sharing office 2016. I m usiing office 2016 is temporarily bases but after one month it need to be activation key .I have no any key. But this office very user fridndly & advance feature’s. 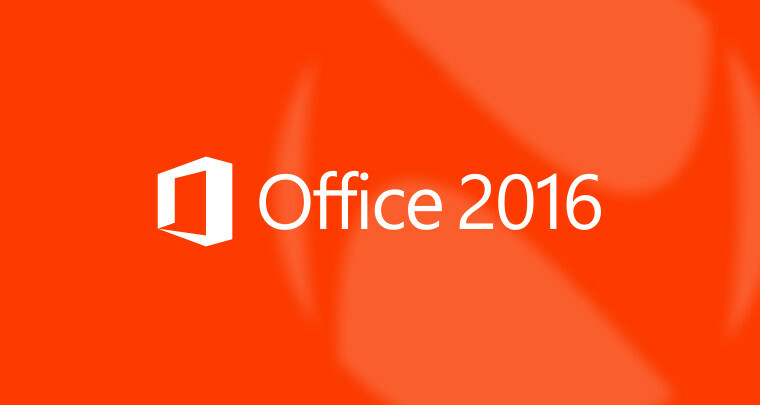 So I wanna continue in future with office 2016. If u have activation key plz sent me. Thanks for Office 2016… need camtasia Studio full version crack.